Set yourself apart from the crowd and add personality to your Sandspike® with one of our Sandspike® Skins! 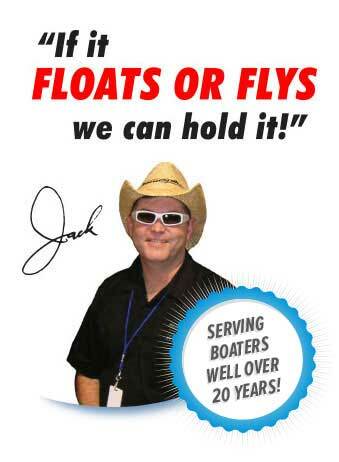 Don’t be like just any boater out there add a little touch of something different to your Sandspike® or hey just make your own fashion statement out on the beach. 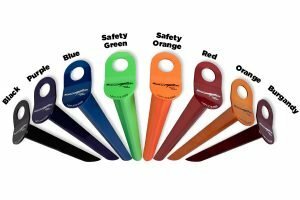 Want to pick a color that matches your boat or want to have a different color then what is available with the Sandspikes®? Then these skins are the solution to what you’re looking for! These skins have been designed to perfectly fit the unique contour of every Sandspike® and have a Pressure Sensitive Adhesive already on it so you just peel & stick it in place. Available in 12 Colors.